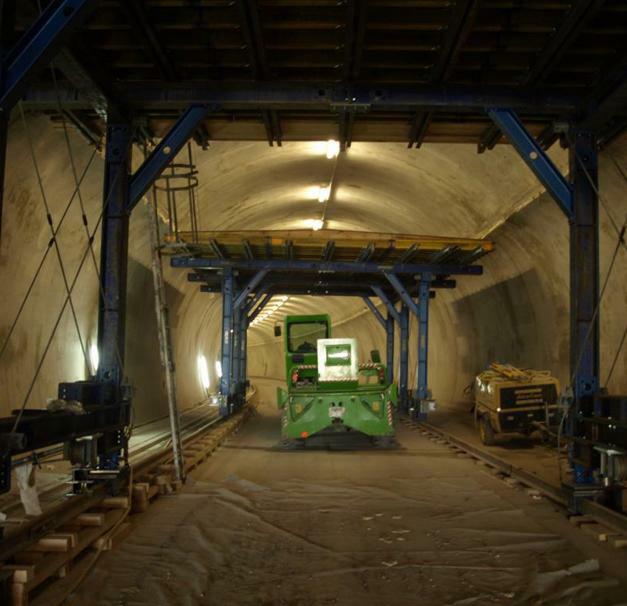 The Pörzberg Tunnel was built to ease congestion on a road which used to feed traffic to the A71 autobahn through the town of Schaala. 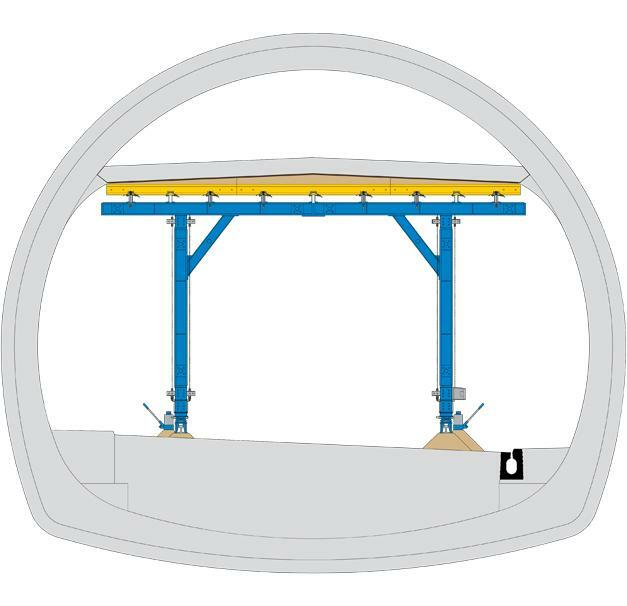 Doka supplied 6 tunnel formwork travellers as a cost-saving and efficient way of casting new, replacement intermediate ceiling slabs. 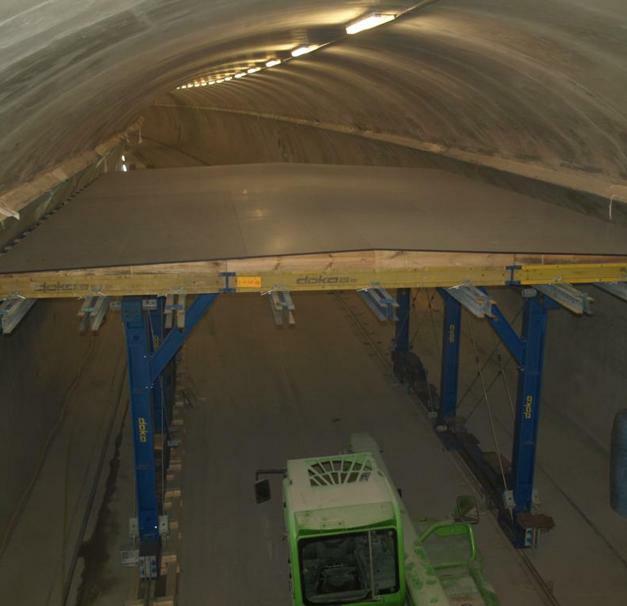 It was possible to cast one intermediate ceiling every day, while still complying with the stipulated stripping times. 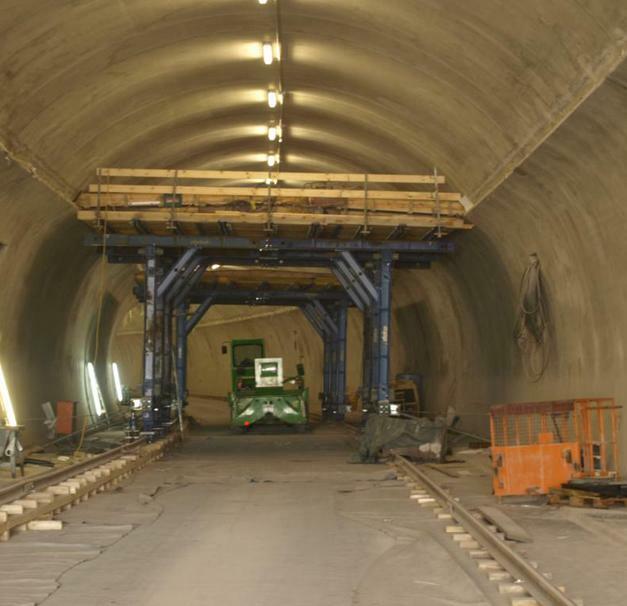 Thank you for your interest - Pörzberg Tunnel (Schaala bypass). 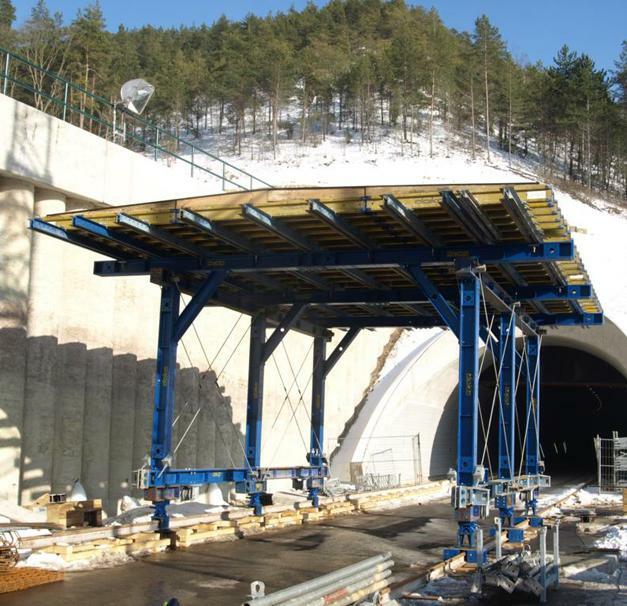 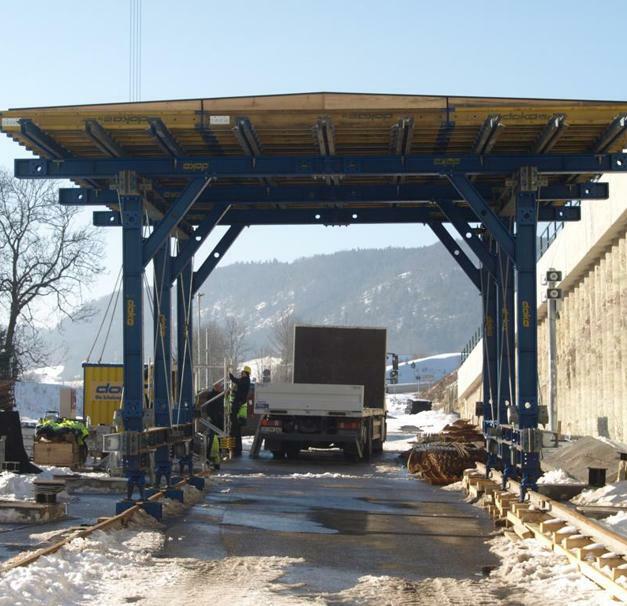 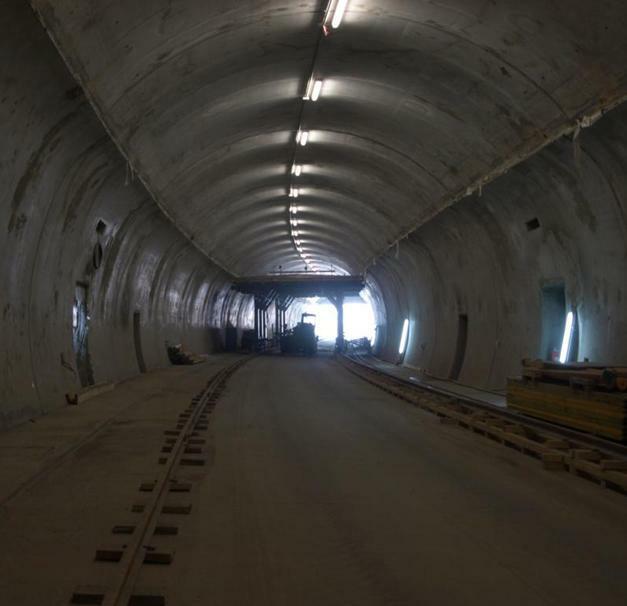 Thank you very much for your interest - Pörzberg Tunnel (Schaala bypass).